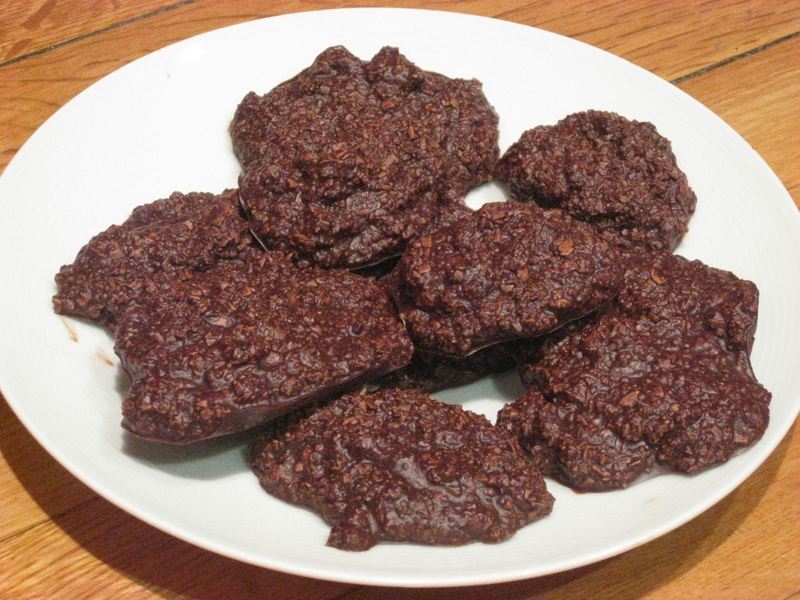 If you are not into mint, I would recommend leaving the peppermint oil out and making them chocolate coconut cookies. I am sure that would be deelish as well! So easy to peel these off and munch!!! 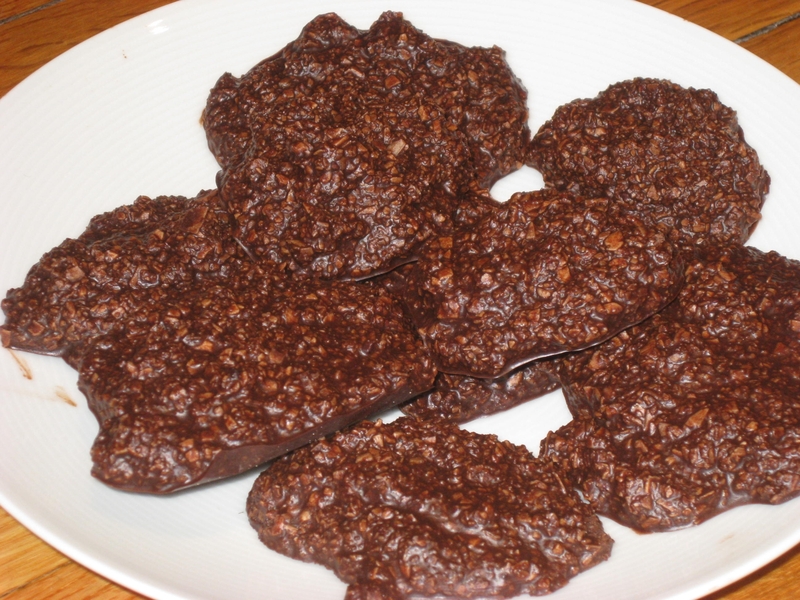 Combine all ingredients except the cacao powder and coconut in a Vita-mix or food processor and process for 2 minutes till completely combined. 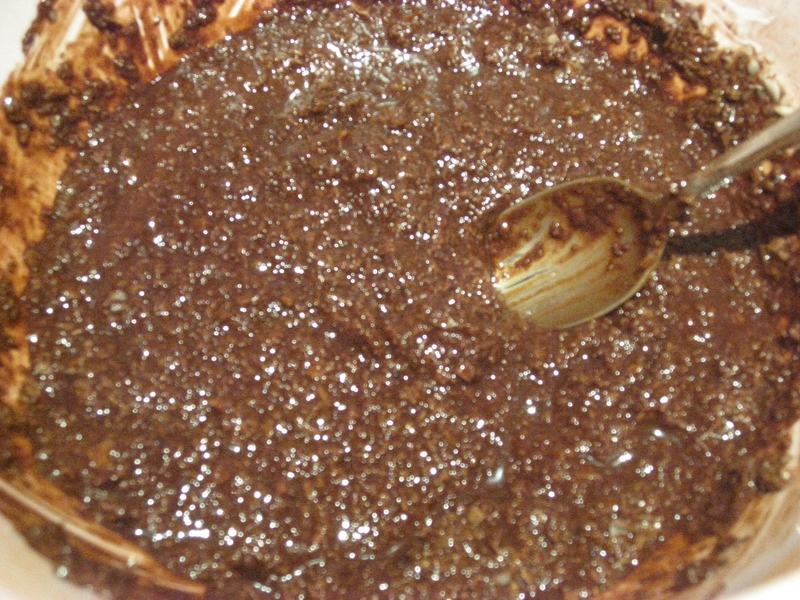 Place the Cacao Powder and Coconut in a bowl and pour the liquid mixture on top and combine with a wooden spoon. Amazing recipe. Thanks so much for posting it. 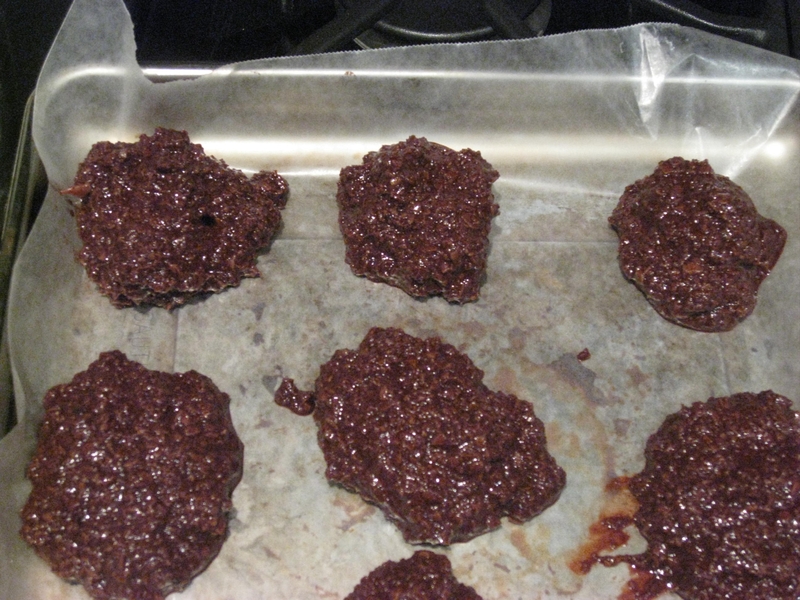 I used 1/2 cup cacao paste, 1/2 cup coconut oil and they turned out great. awesome!!!! 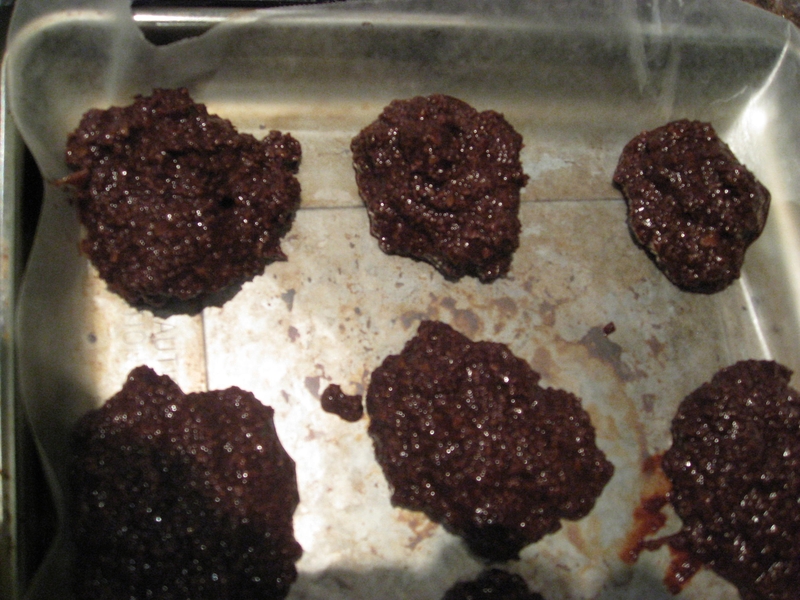 so happy they turned out great 🙂 Cool with the cacao paste, I have never used before! Good to know 🙂 thanks! Awwww So sweet 🙂 Thanks!!! Let me know what else you try and how you like it.